SK Innovation, a South Korean refinery and energy company, saw its value rise 4 percent to about 200,000 ($177) won per share on Monday morning compared to Friday’s close on the main bourse, backed by the positive outlook of its battery and chemical businesses. “SK Innovation’s third-quarter operating profit is expected to reach 797 billion won, raising above the 21 percent consensus on heightened performance in the chemical segment due to the increased margin of PX,” said analyst Cho Hyun-ryul of Samsung Securities. 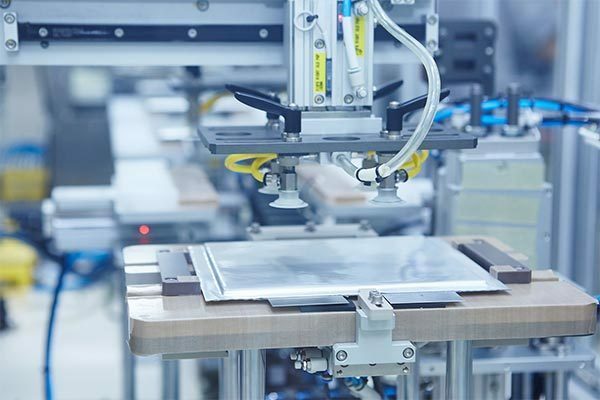 Cho added the company’s mid-to long-term momentum, including plans for a turnover in the battery business by 2020, has not been factored into its current value. Echoing Cho’s expectations, analyst Lee Do-yeon of Korea Investment and Securities also raised the company’s stock price target by 7 percent to 320,000 won per share. “Considering that SK Innovation’s share is about 30 percent lower than companies that deal with similar products, and its dividend rate of over 4 percent exceeds industry averages, there is no reason the company should be undervalued,“ Lee said in a report. Seeking to make up 30 percent of the world’s electric vehicle battery market, the company will bolster its battery production capacity to 50 gigawatt hours by 2025 from the current 1.9 gigawatt hours.